﻿ Produce White Backlight Displays , Export E.L.A. 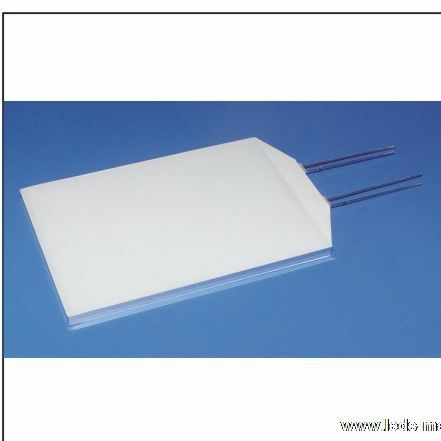 38.70×11.90mm LCD Backlight, Supply White Backlight Displays suppliers, OEM E.L.A. 38.70×11.90mm LCD Backlight.